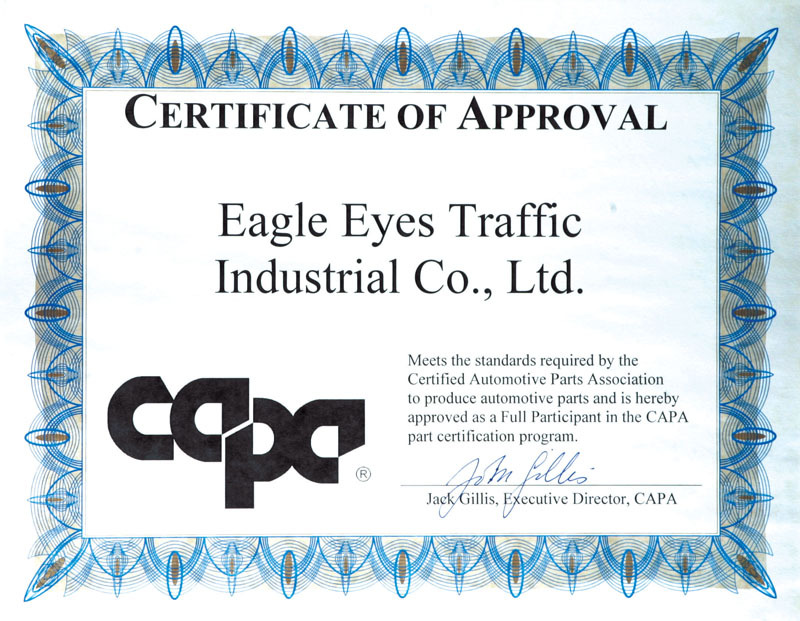 Eagle Eyes Indonesia – Auto Lamp Centre was created on June 2010, right after, PT. Sinar Cahaya Sentosa signed the agreement with Eagle Eyes Traffic Ind. 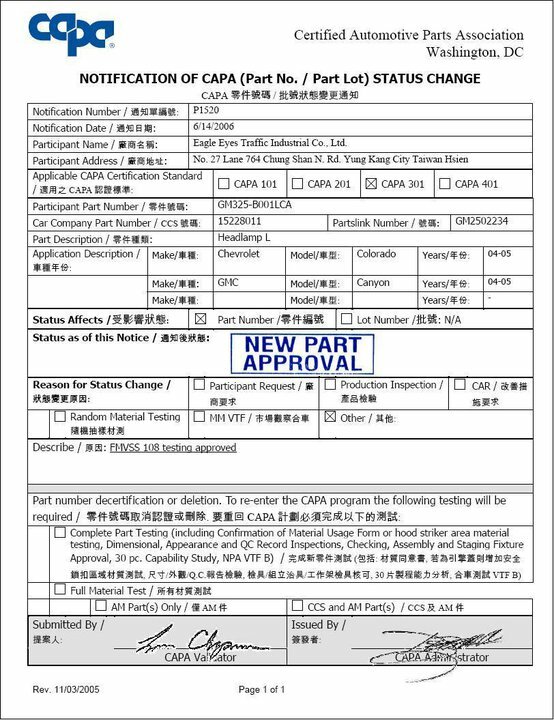 Co., Ltd regarding the Exclusive Agent for Indonesia.We believe that “ Safety is The Most Important ”, that’s why we devoted ourself to provide Indonesia with the best quality, high-end products in the world. 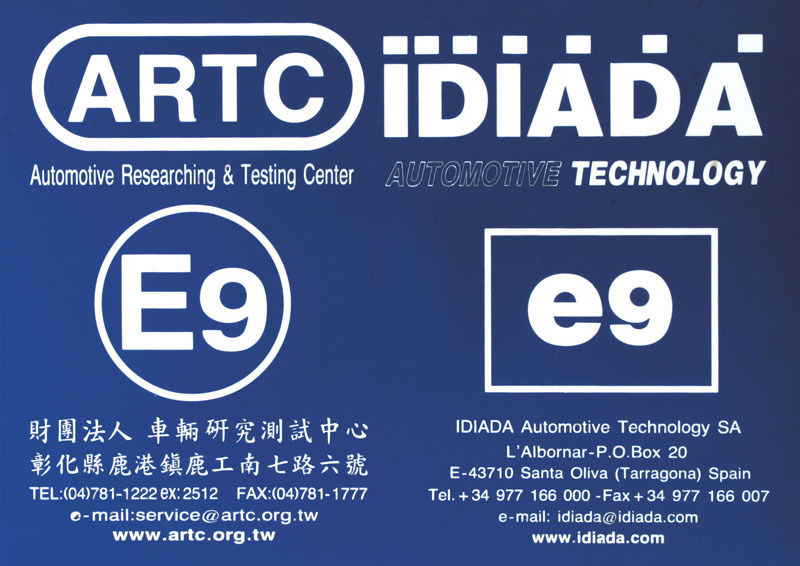 Our dream is to fullfill our Indonesian Customer’s need inBrightness ,Comfort, and Safety in an automobile. We are also realise the needs of our Stylish, and Trendy Customers, to make their car looks even greater using our Best Designed - Eagle Eyes Performance products. 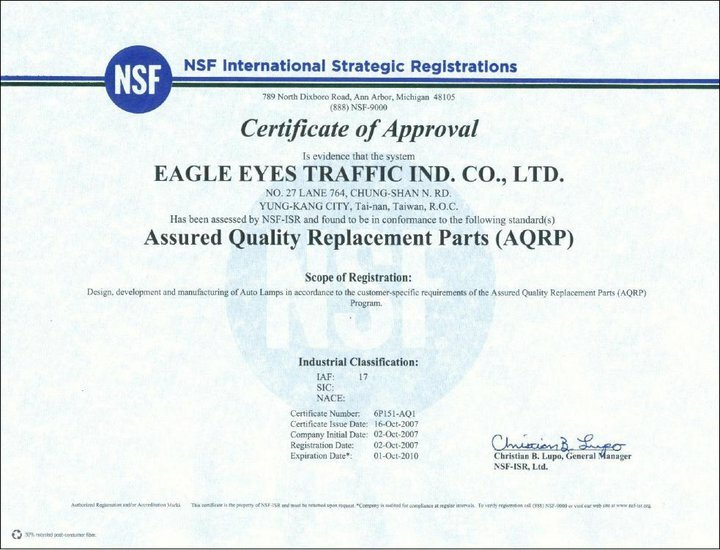 Start from 1979, Eagle Eyes devotes itself to the production of high quality automotive lamps, OEM and performance. We serve global AM customers in nearly 100 countries. This ISO 9001：2000 certified corporation is confident with its ability to provide safety and fulfillment to its customer consistently. In addition to our qualified spare products, we also design and produce stylish performance lamps which make us one of the leading performance lamp suppliers around the world. Without hesitation, we will keep the passion to perform the best service to you. 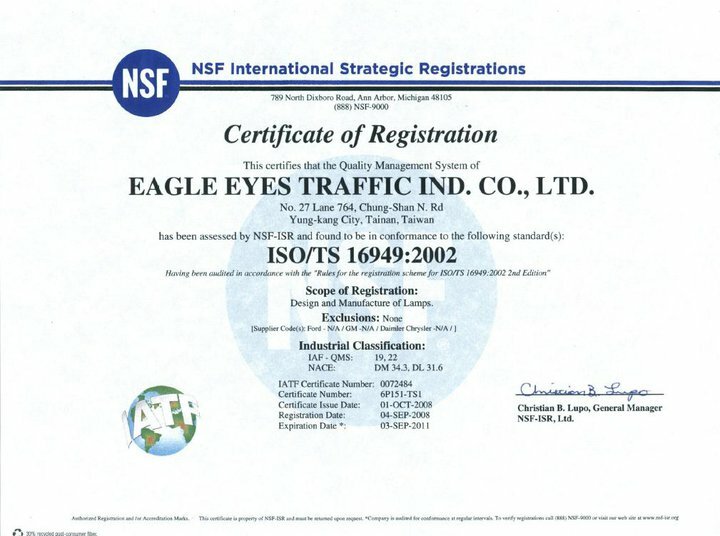 And from 2010 onwards, Eagle Eyes Traffic Ind. Co., Ltd has appointed PT. Sinar Cahaya Sentosa, as the Exclusive Agent for Indonesian Market.